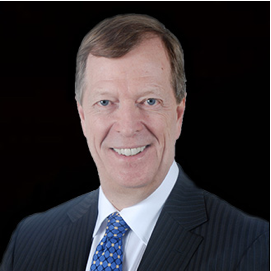 Gilles Gingras, CPA, CA was an Audit and Advisory Services Partner at Deloitte LLP from 1987 to 2013. Mr. Gingras served as Managing Partner of the Québec City audit department from 1994 to 2002. He was involved in numerous audit and tax and financial planning mandates for private and public companies. He also participated in many initial public offerings (IPO), financing mandates, restructuring mandates and due diligences in connection with mergers and acquisitions. He served as a Director of Deloitte from 2002 to 2010. He is a Member of the Ordre des comptables agréés du Québec. Mr. Gingras has a BA in Business Administration from Laval University in Québec City.